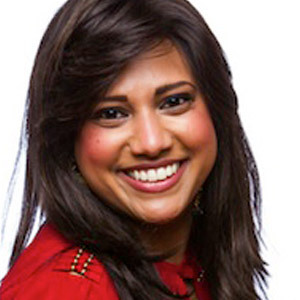 For driven, ambitious single women looking for love AND coupled women looking to strengthen their existing relationships, Kavita J Patel provides proven, expert love and relationship one­-on-­one coaching, programs, and products to help women enjoy finding love so that they can find it faster, and make it last. Kavita has helped hundreds of women to reclaim their love lives, including executives at Google, Amazon, Microsoft, and more. She has been featured in the Huffington Post, FoxNews, Women’s Health Magazine, and Time Out NY. Kavita helps women who feel like they have tried everything to find love throw out the games and techniques that haven’t worked, and release what’s really stopping them from letting love in. Through working with Kavita, women get in action, feel more confident, get clear on what they want, and completely shift the way they show up with men.